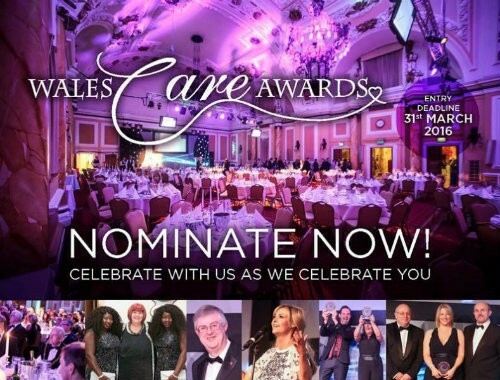 There is just one month to go to nominate for this year's Wales Care Awards. Nominations close on March 31 so it's time to get cracking - you can nominate a colleague or team for one of 18 awards categories (listed below). Three special awards are announced on the night itself (the Craig Thomas Lifetime Achievement Award, the Spirit of Care Award and the Dignity in Care Award) - with the winners chosen from the nominees in the categories below.